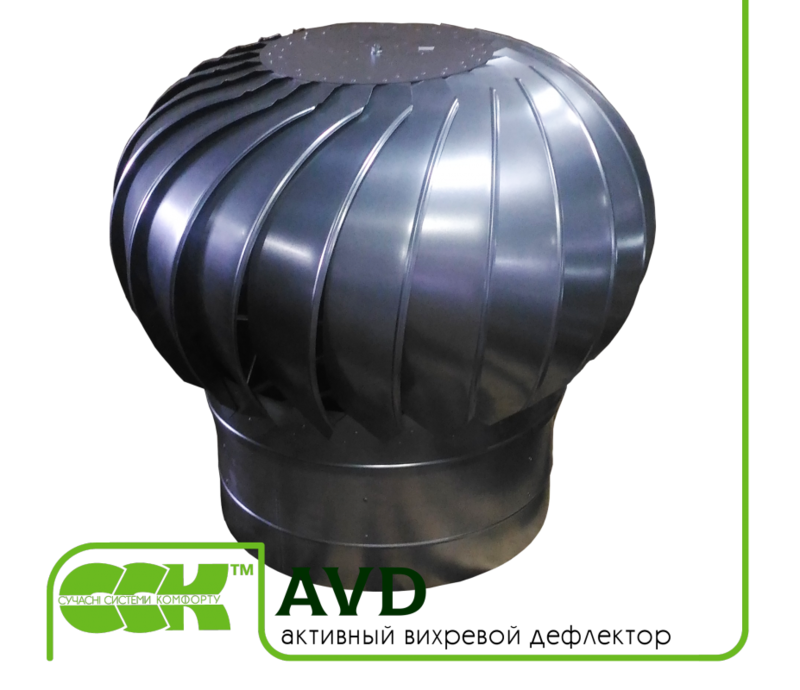 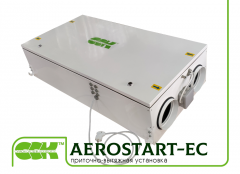 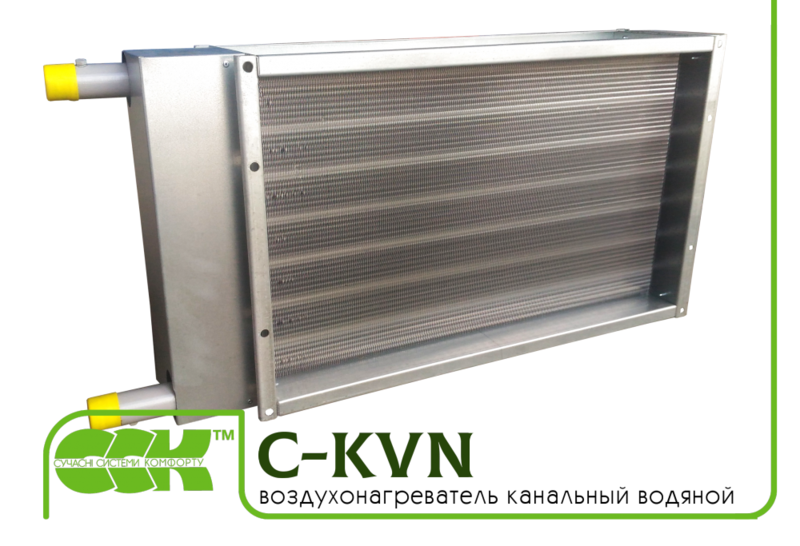 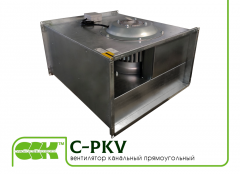 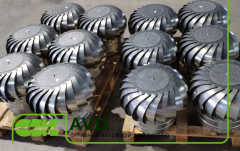 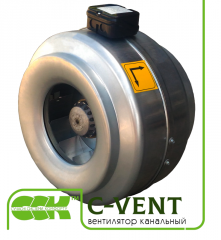 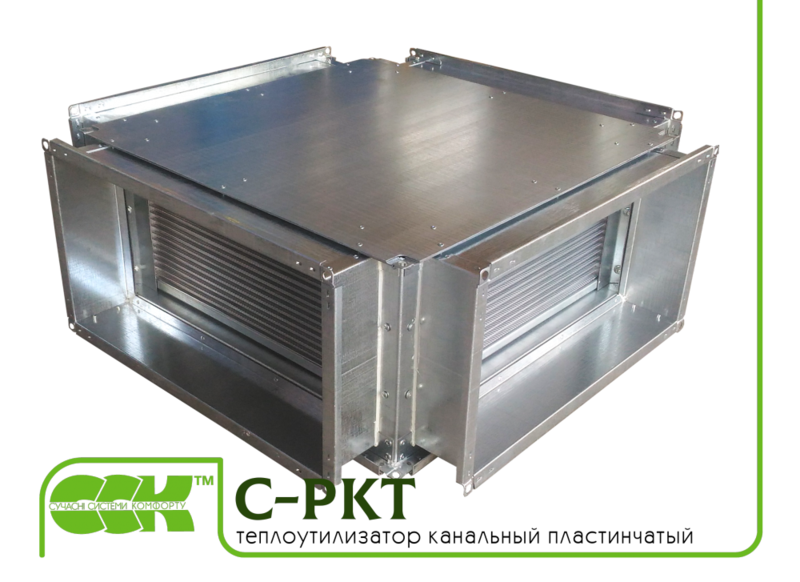 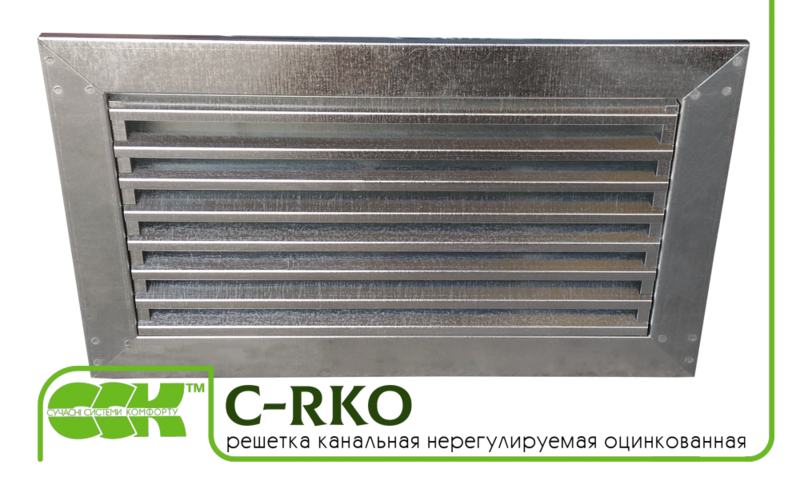 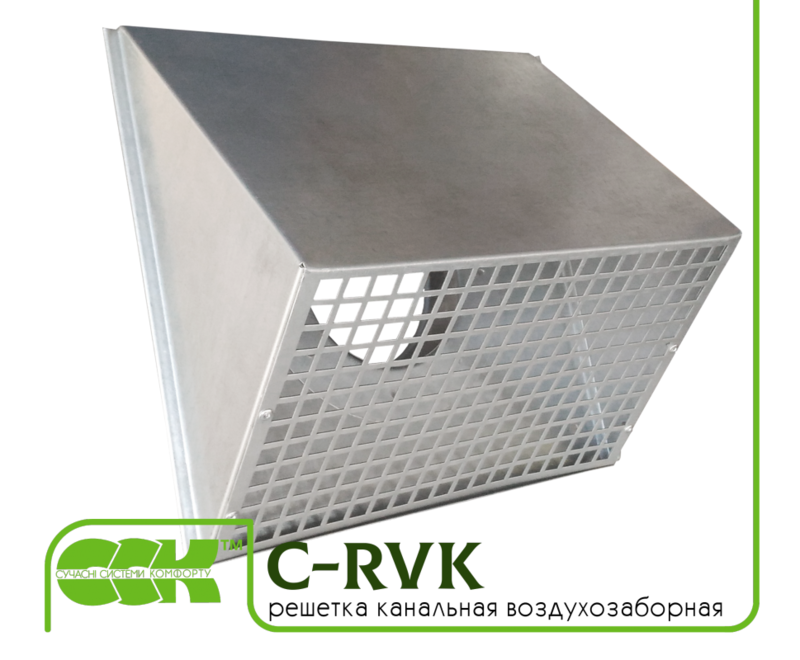 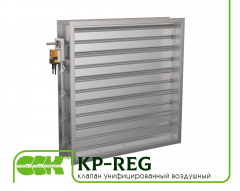 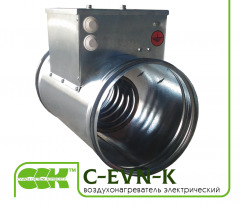 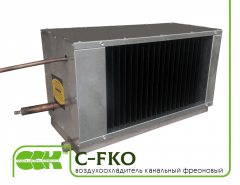 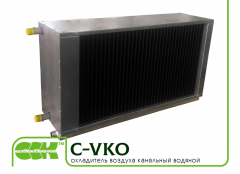 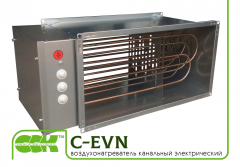 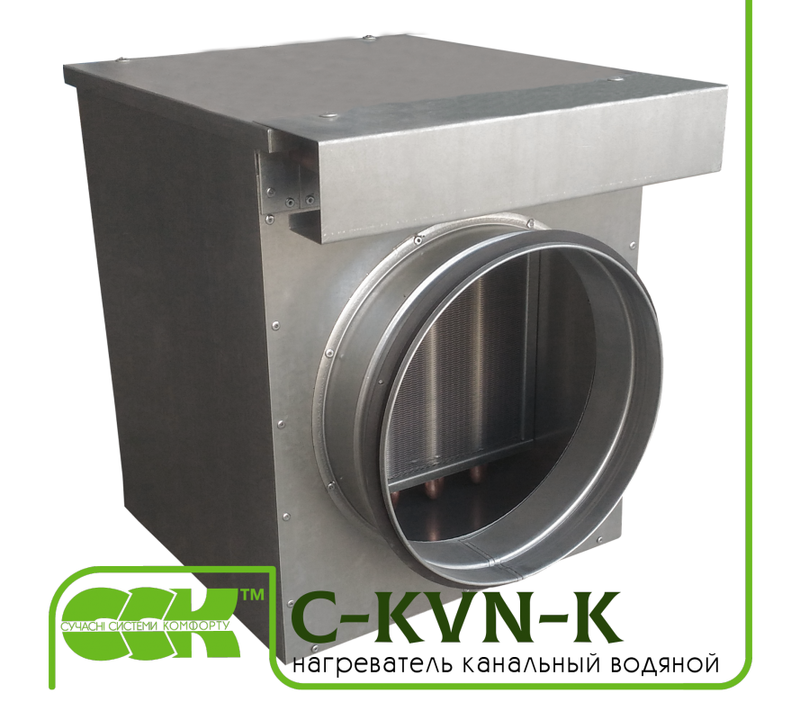 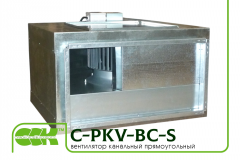 The fan for rectangular channels C-PKV-90-50-8-380. 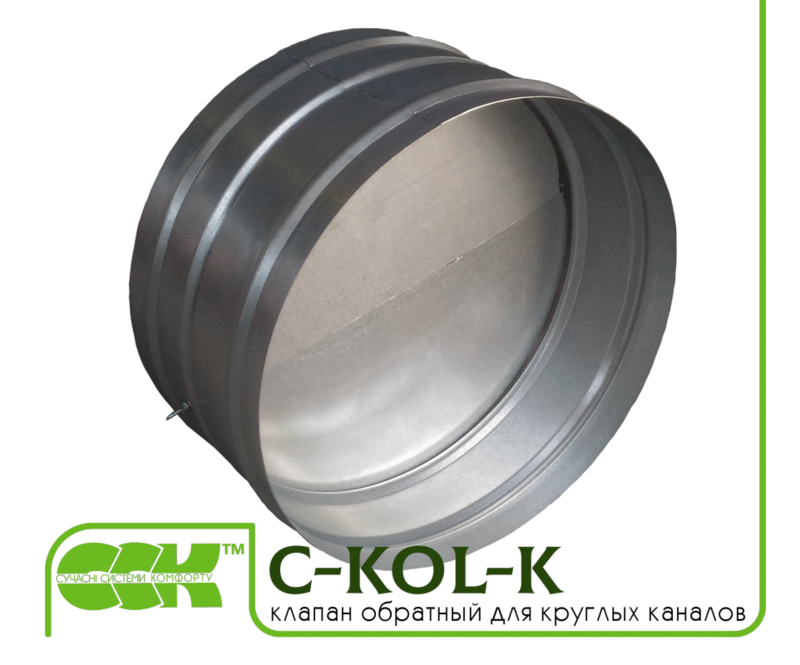 A complete range of products and services CCK TM, OOO. 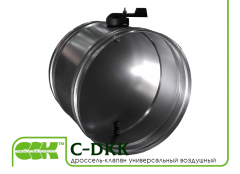 All information about CCK TM, OOO in Kharkov (Ukraine).